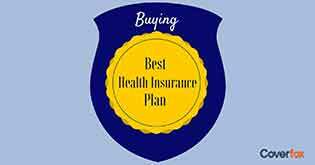 Is it Worth Buying Family health Insurance? 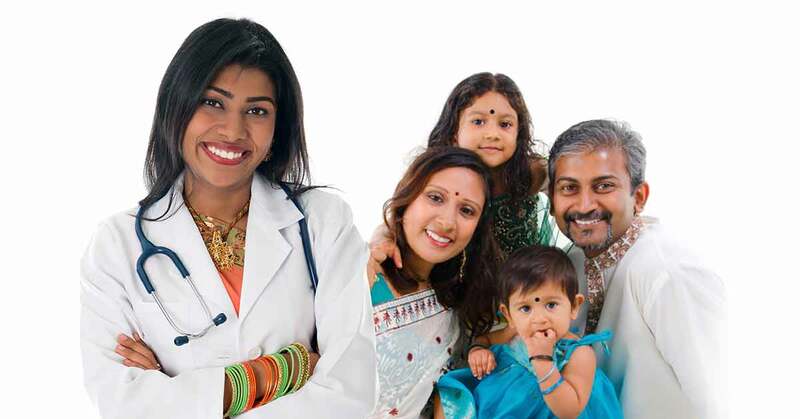 It's quite obvious that apart from your own health coverage, you might be interested in covering health related expenses of your immediate family. Normally, people buy health insurance to cover their personal risk of expenses against falling ill or accidents and the hospitalization costs that will be incurred. To make stuff easier, companies have come up with Family Health Insurance Plans or Family Floater plans. This means that multiple family members are covered under one policy. 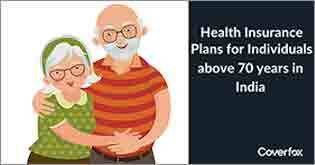 It’s quite obvious that apart from your own health coverage, you might be interested in covering health related expenses of your immediate family. Normally, people buy health insurance to cover their personal risk of expenses against falling ill or accidents and the hospitalization costs that will be incurred. To make stuff easier, companies have come up with family health insurance plansor family floater plans. This means that multiple family members are covered under one policy. Who According to Insurance Companies is Family? 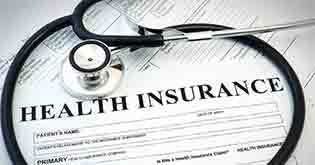 For most family floater or family health insurance products, wife /husband and children constitute immediate family. However, given a more joint-family kind of system in India, a few companies such as Max Bupa, Oriental Insurance and a few others have products which cover extended family too. Who is Covered in Extended Family? 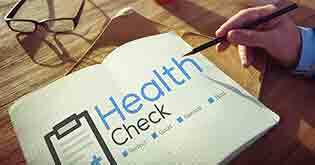 Is There a Difference Between a Family Health Plan and an Individual Health Plan? 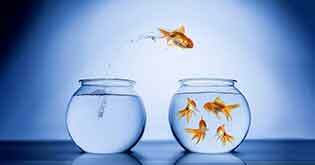 A 2 lac cover for a year in a family floater means, that the total cover is 2 lacs, not for each individual member of the family. So let’s say, your spouse / child fall ill, and you incur an expense of 1 Lac. Now for the remaining period of the year (till the point your coverage is valid) your family is covered for 1 lac only. The whole idea is based on probability or chance - that multiple members of a family will not fall ill / get hospitalized in the same year. So, is Family Floater or Family Health Insurance a smart idea? It’s cheaper than buying separately for every member of the family, but not significantly. Only in some cases, it might be smarter to buy a Family product where the age of the eldest member in the family is not more than 35-40 and you are constrained budget-wise and want at least some basic coverage as against no coverage. You would ask why - Simple reason is that for the Insurance Company the age is one big factor when deciding how much you pay. The higher your age , the higher the premium. In a family product, the insurance company is now dealing with individuals across different ages. So they simply, take the age of the eldest member for calculation. 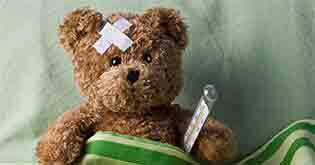 Therefore in some form the health cover for your 10-year-old son or daughter is getting priced at the age of a 40 year old. Bad. So the best thing would be to check what the price adds up to for the same level of coverage across your family members, depending on the age group. Individual cover would provide more coverage for sure, checking the price difference will help you decide whether its worth it.